90 day photo project: . 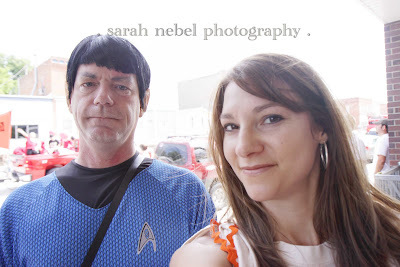 day 39 .
. me and spock . i don't think he was thrilled to have his photo taken with me, what do you think?